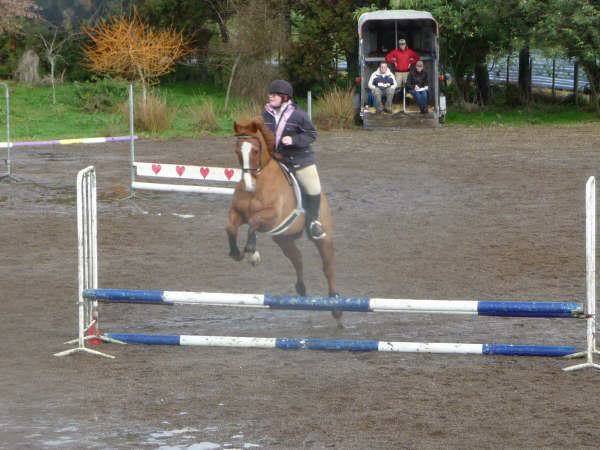 Thought i would share some photos of me and pepper showjumping on sunday. We did 45,55 and 65. In the 45 we had two refusals but thats okay he has never done planks before. 55 we came second yay us! 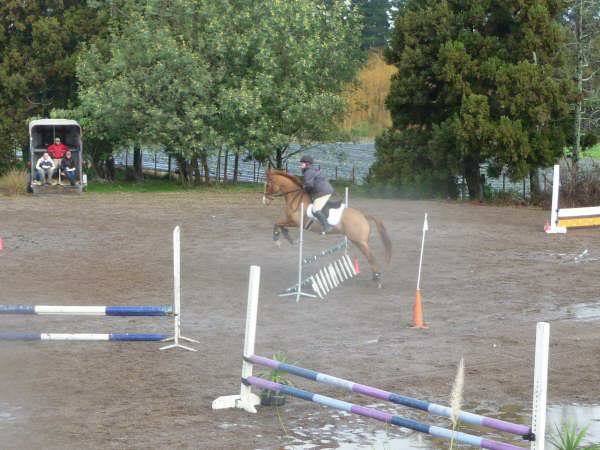 and 65 was my fault i forgot the course but thats okay we had fun and he was jumping so nicely!. Looking good! 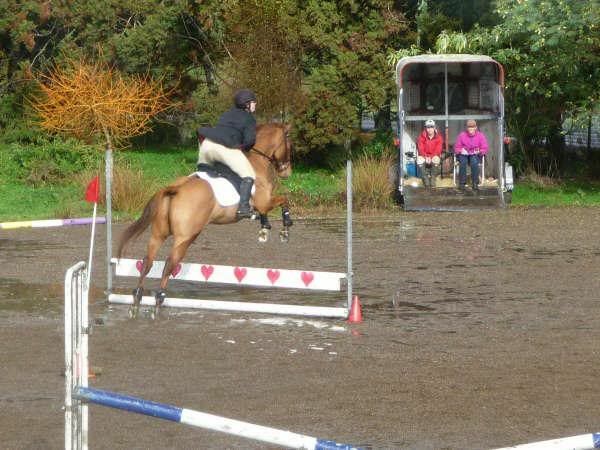 He really likes to give the jumps a bit of air doesn't he? Yeah they were a bit tiny for him but it was a first outing so i just went little hes going to make such a awesome little showjumper! yeah he has a nice jump on him i look shocking there though hahahah. "Pepper - Yeaah he is so lovely takes care of me all the time im still trying to find the slow down button haha "
hess looks so gud with you! are you gng to the next one as well?